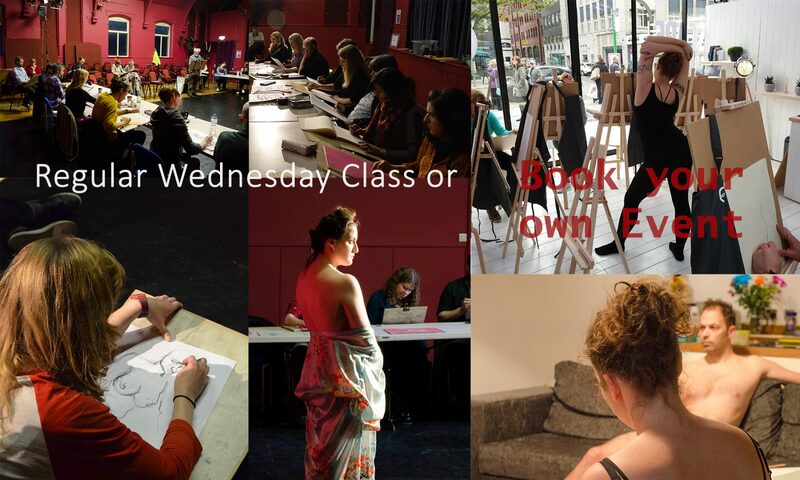 We took the risk last week of rescheduling this Wednesdays Life Drawing, on the hope (and it was a HOPE!) that England would win their next two games and end up in the Semi-Final, and THEY DID! So the class is now tomorrow (Monday 9th) instead. Last week Laura was our model, she did really well and the class even applauded! Previous PostPrevious Emergency Change of Date! Next PostNext Life Drawing TONIGHT!